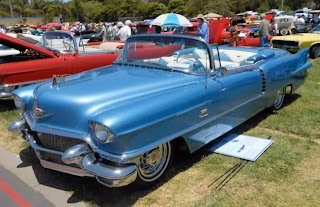 1956 Eldorado Biarritz Survivor Roster: California Dreaming and a New Forum! We have two new entries to the roster for this update and both are from California. Info on a couple of cars heading to auction and news about a new Classic Cadillac Forum! First up is this Mandan Red Biarritz nearing completion, Body # 1454. Next up is this Tahoe Blue example also from CA. This one is Body #2031 and is currently for sale on craigslist. We learned the body number to this Bahama Blue Beauty recently. Another California car! This one, Body #1627 has been on the roster for a while. The owner was nice enough to share the number with us as well as a link to his website featuring his great collection of cars! Coming up on March 22-24th, the Auctions America Auction in Fort Lauderdale will have two Eldorado Biarritzes cross the block. 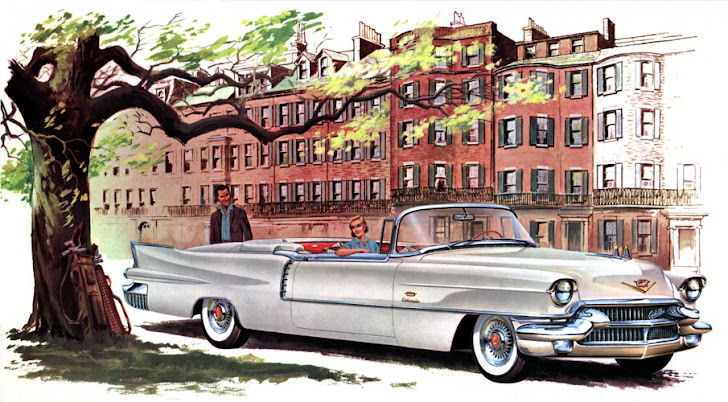 Did you know there is a new internet forum dedicated to Classic Cadillacs? 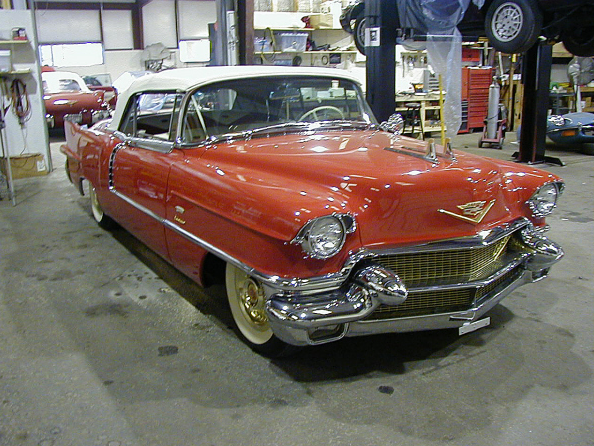 Serving 1949 through 1960 Cadillacs. 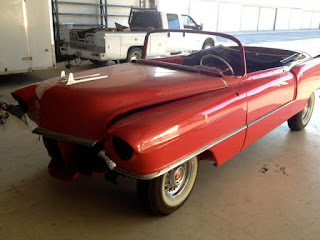 A great place for all things related to these fantastic automobiles.